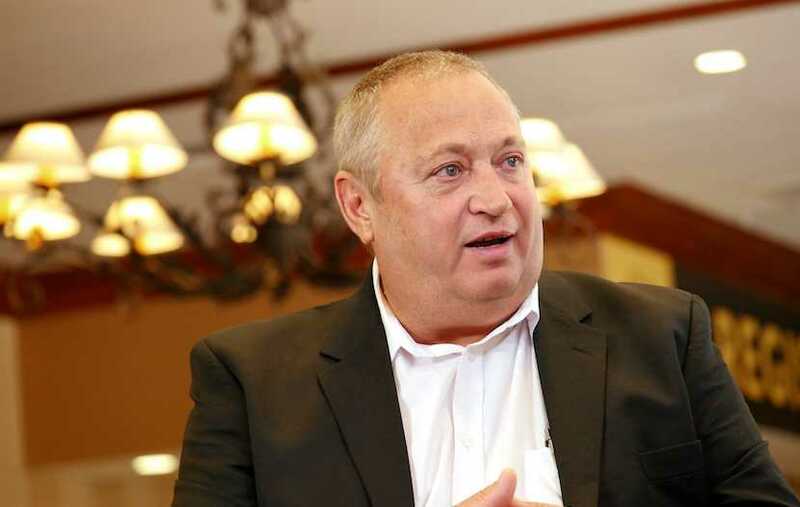 If you thought Angelo Aggrizi’s account of the Watson business empire and its tentacles into every level of Zuptoid government was astonishing, listen to former IPID chief Robert McBride. 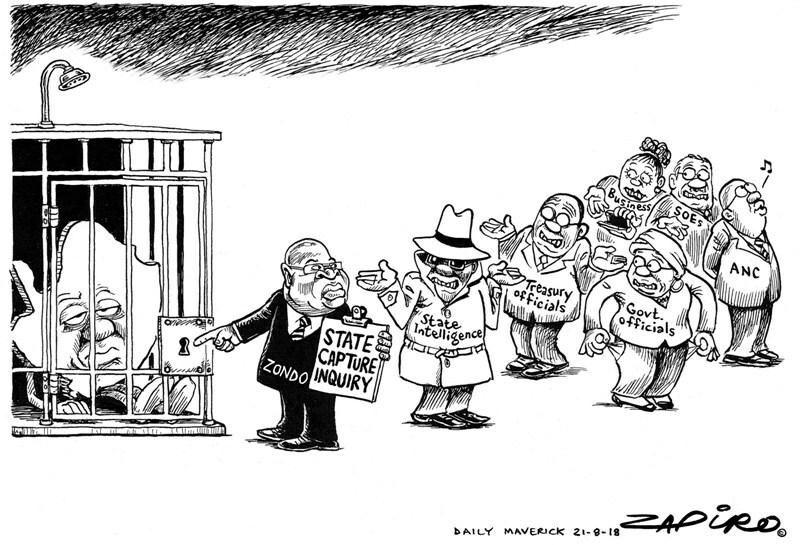 If ever there was an illustration of how the victors can write history (or at least briefly dictate the narrative), the Zondo Commission testimony is providing horrific, ongoing examples. 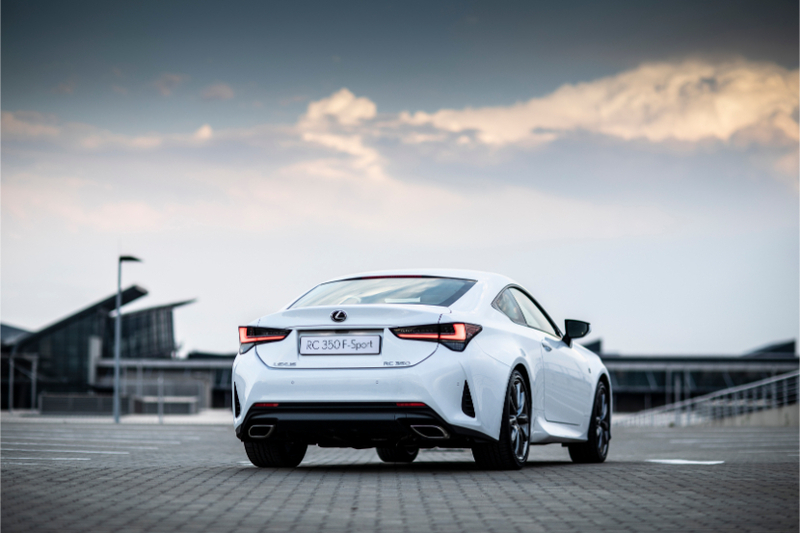 The Lexus RC 350 takes away all the complexity offered by the competition and just gets on with the business of being a brilliant GT cruiser, as Miles Downard found out. The U.S. and China are waging a war for technological supremacy. 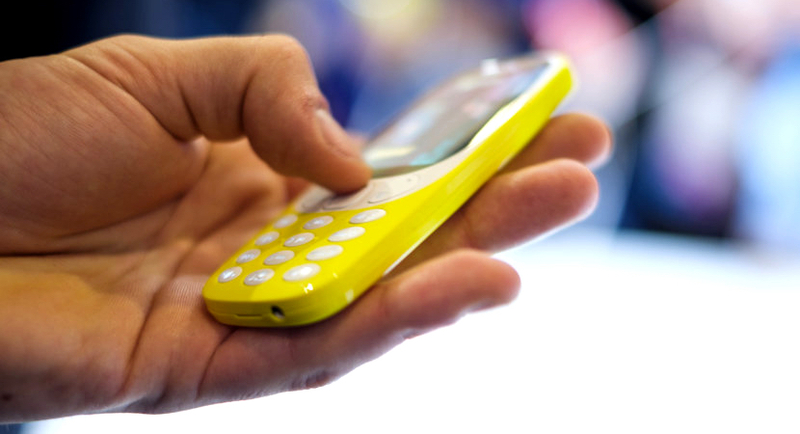 Nokia Corp., the onetime cellphone pioneer, is looking to play both sides. A headhunter Alec once worked closely with told him he believed everything was "in the CV". 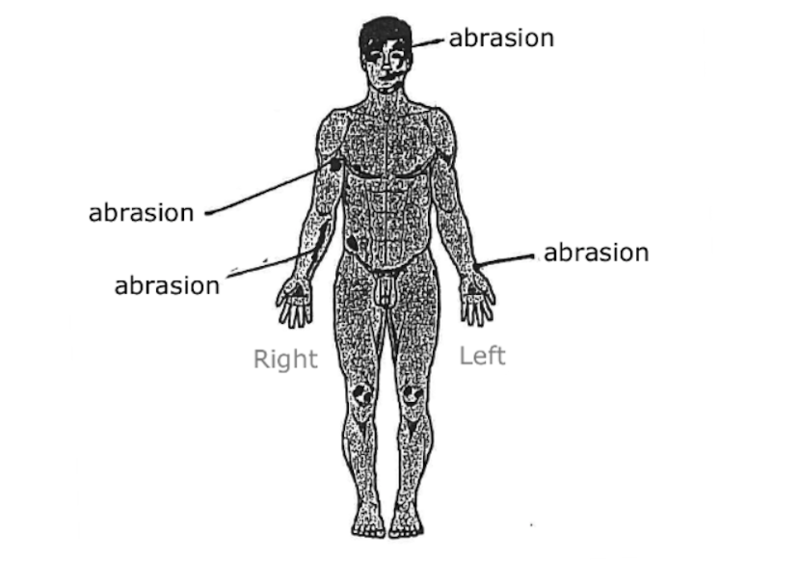 The best candidate, he said, always emerged once you studied their experience. 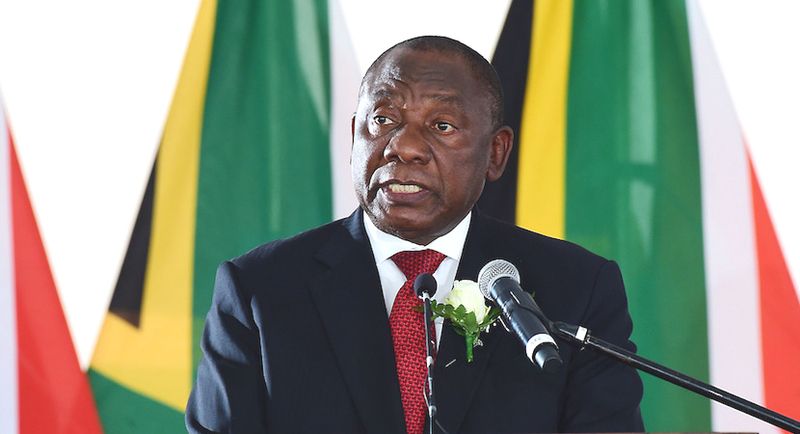 The South African Reserve Bank says the damage done by state capture is worse than previously understood. 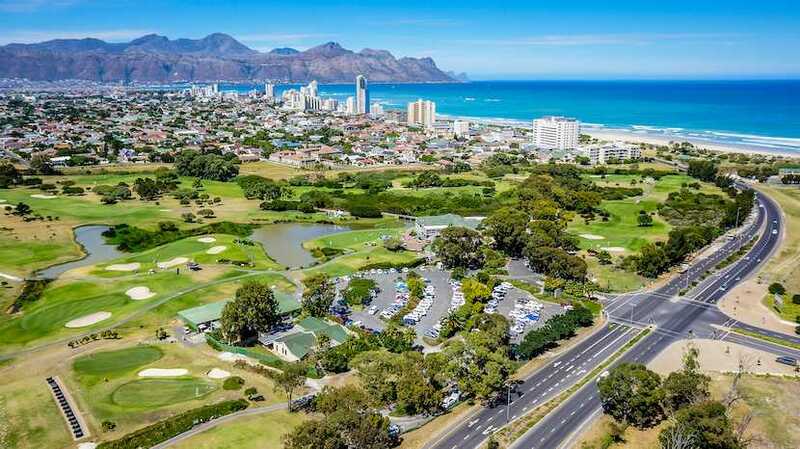 South Africans are deeply divided over whether the Western Cape is the success that many who live in the province make it out to be. 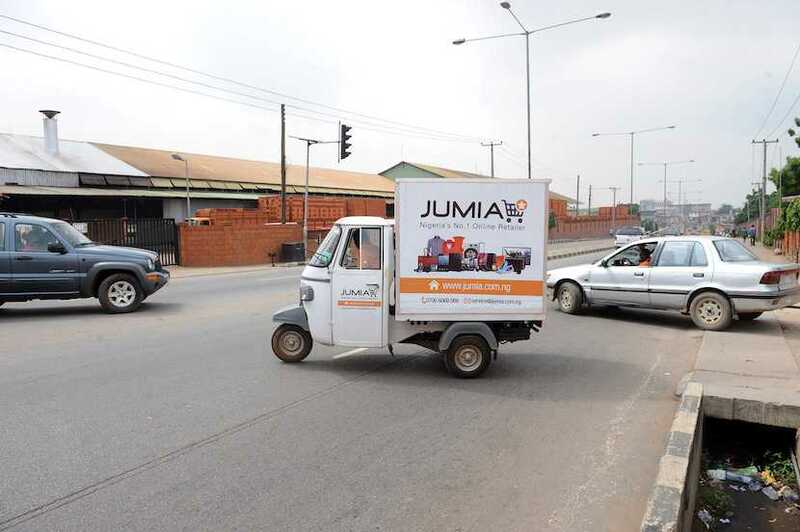 An e-commerce business called Jumia has proven that Africa is not only the continent of the Big Five animals but also one that can grow unicorns. 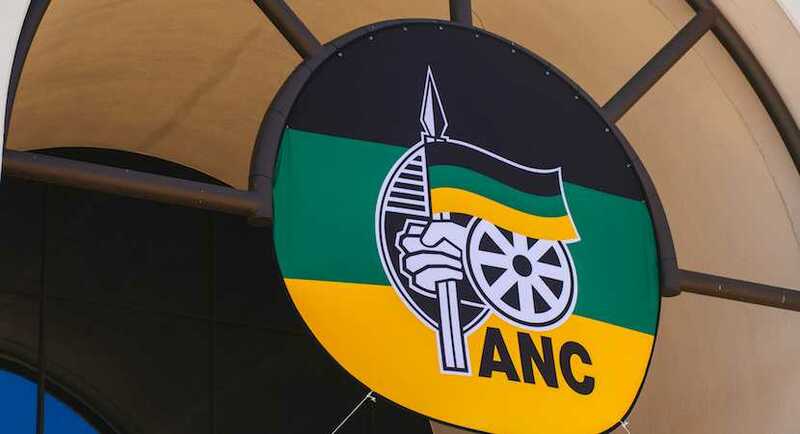 The PIC is said to be considering financial services executive Kennedy Bungane to head the institution, according to people familiar with the matter. AMCU agreed to end a strike at Sibanye’s gold mines that has crippled production and squeezed the company’s finances, costing the miner R1.6bn in lost production. 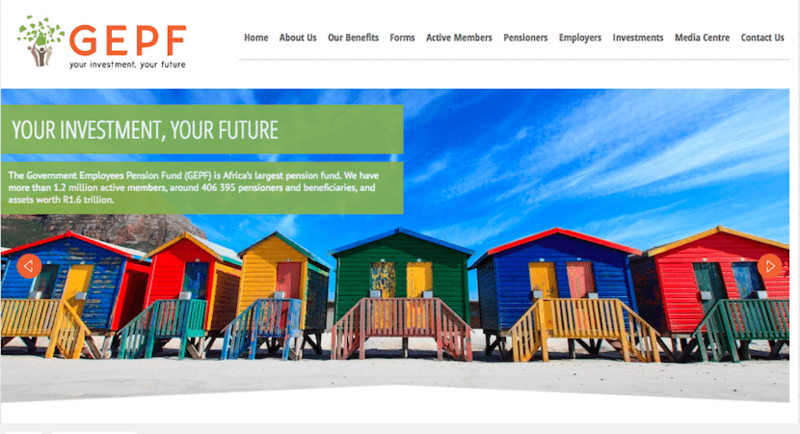 The Association for Monitoring and Advocacy of Government Pensions has repeated their grave misgivings about the long term sustainability of the Government Employees Pension Fund. 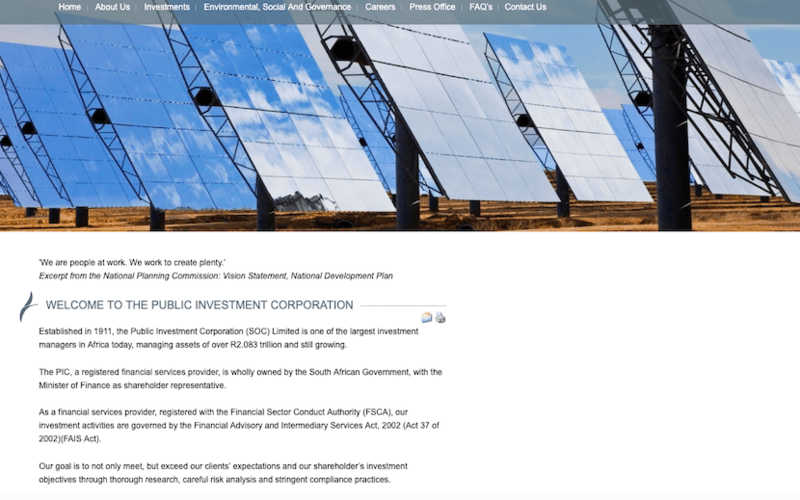 Standard Bank proposed a resolution that shareholders would require the bank to prepare a report on its exposure to climate risk in its lending, financing and investment activities. 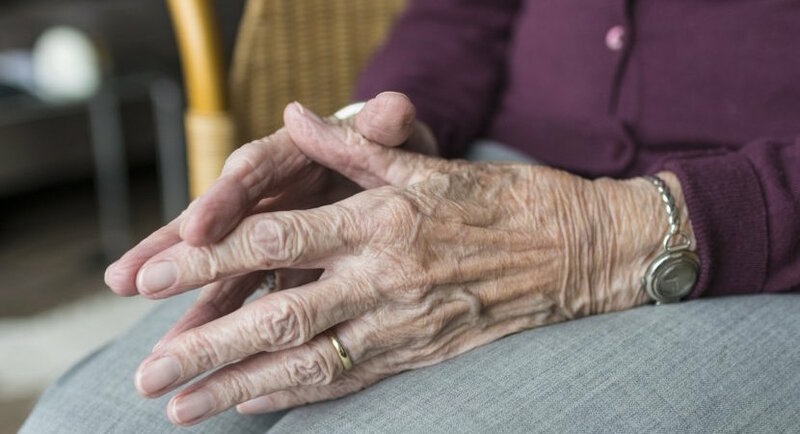 Millions are caring for a loved one with dementia at home, and turning to tracking and monitoring devices to help manage the daily struggle. 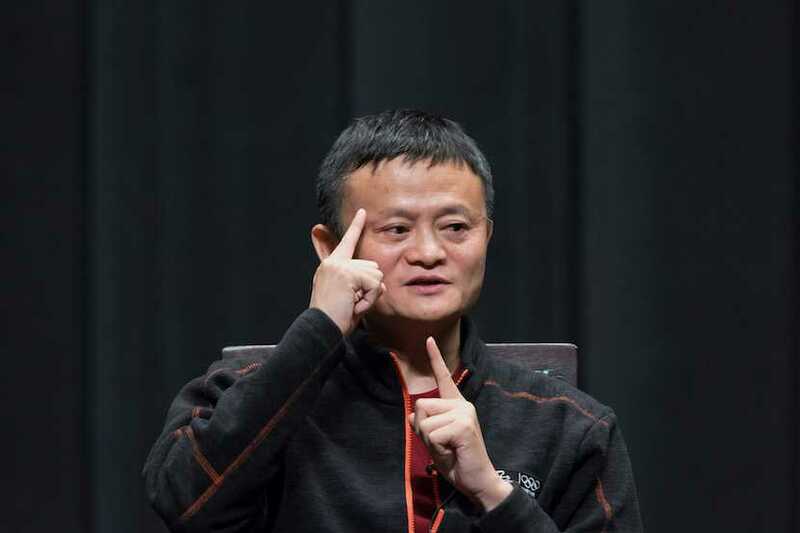 Alibaba founder and touring billionaire Jack Ma recently came under fire for his endorsement of the 996 week - working from 9am to 9pm, six days a week. 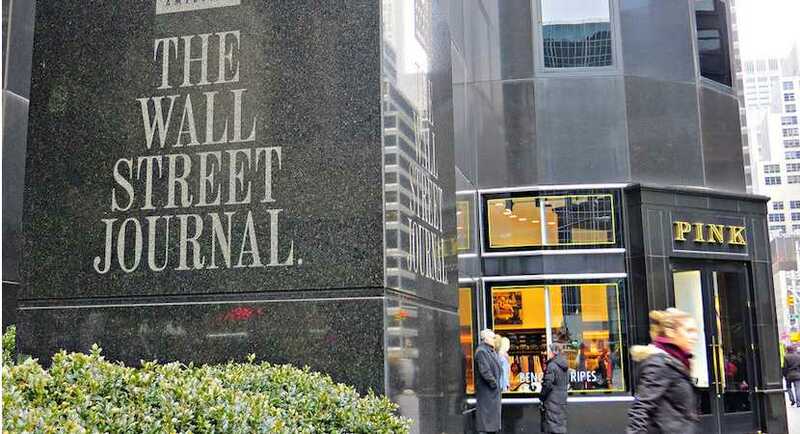 In this short video, Biznews.com editor Alec Hogg guides you through the site's flagship product - including how to access the Wall Street Journal as a full member. 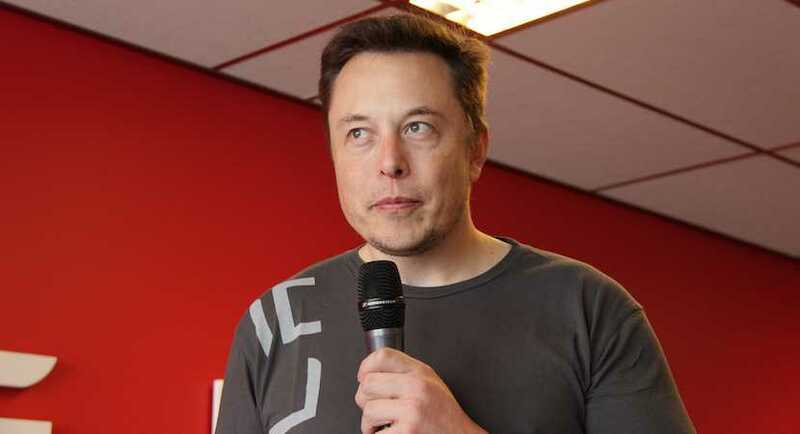 The constant upheaval and ever-changing strategic directions at Tesla reflect a company trapped by its own ambition, or rather, by its founder's ambition. 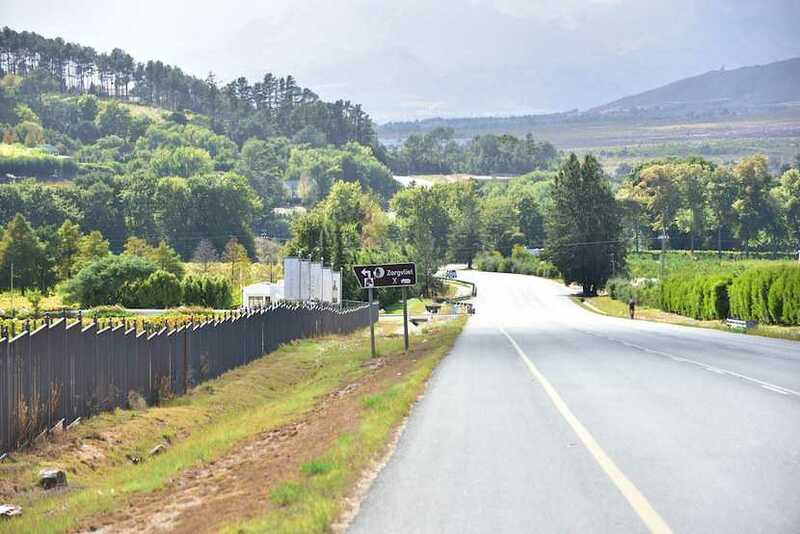 Driving around in the Western Cape with a backdrop of blue mountains, vineyards on its slopes, clean streets and a general sense of contentment; it is hard not to fall in love with it. 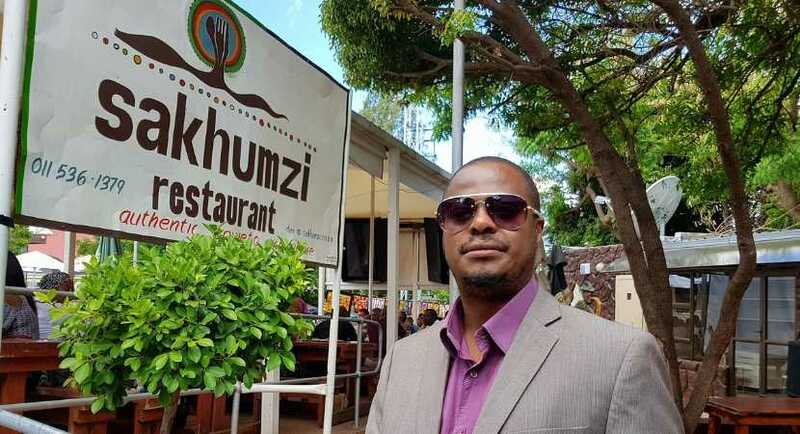 In this interview, the restaurant's owner, Sakhumzi Maqubela, gives us the backstory to how his establishment set a trend and now employs over 100 people. 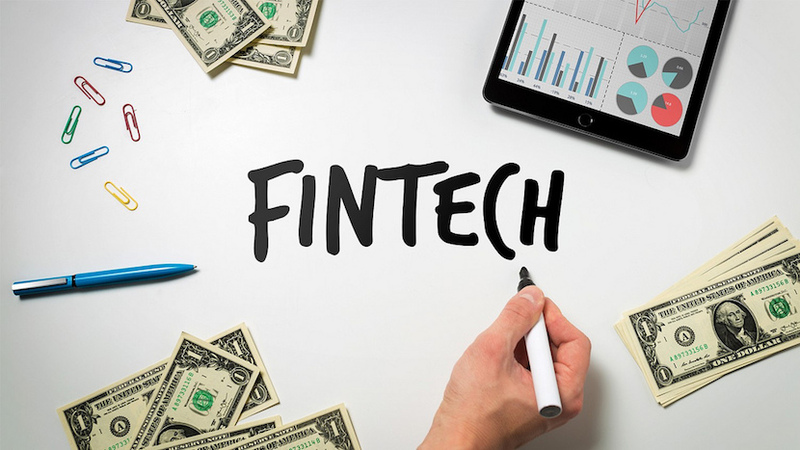 New technologies are disrupting the financial services industry, like they have in many other markets, whether Wall Street is ready for them or not. 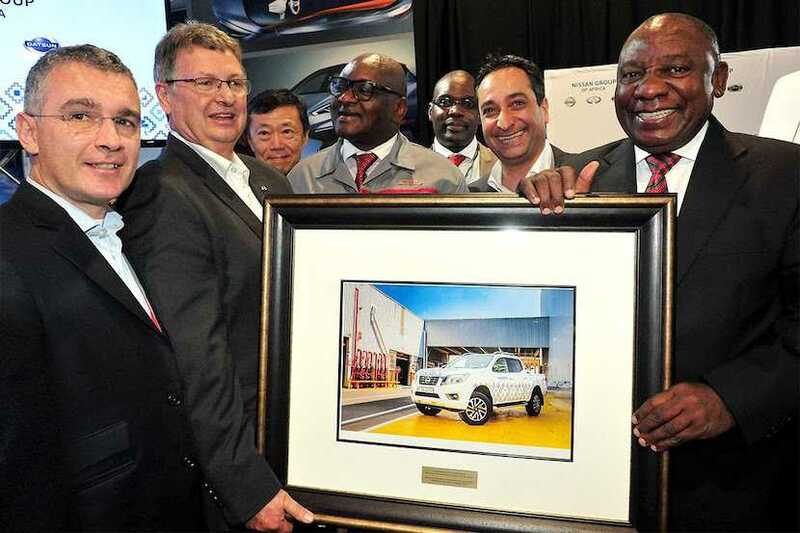 In the volatile, transitioning South Africa, where business confidence dipped to a seven-month low this March, a sudden R9.4bn investment in mining and manufacturing is cause for celebration and sustained hope. 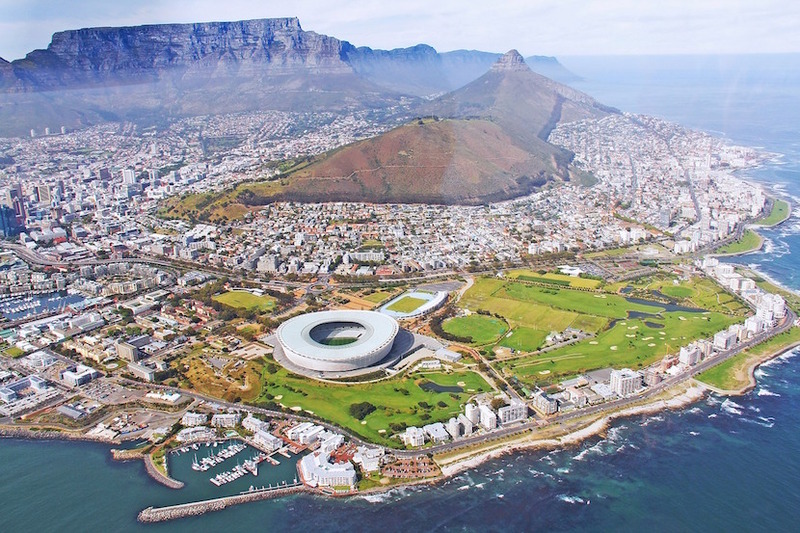 White Capetonians have become easy game for writers looking to pick holes in the story of the Rainbow Nation. 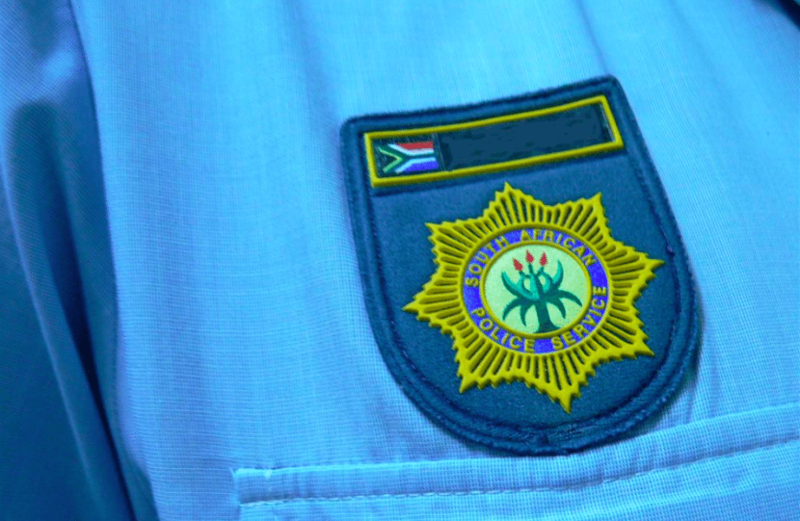 This thorough, painstaking serial reconstruction of the alleged killing by two white Coligny farmers of a black sunflower-stealing youth in October last year, puts the conviction and their long jail-term sentence in serious doubt. 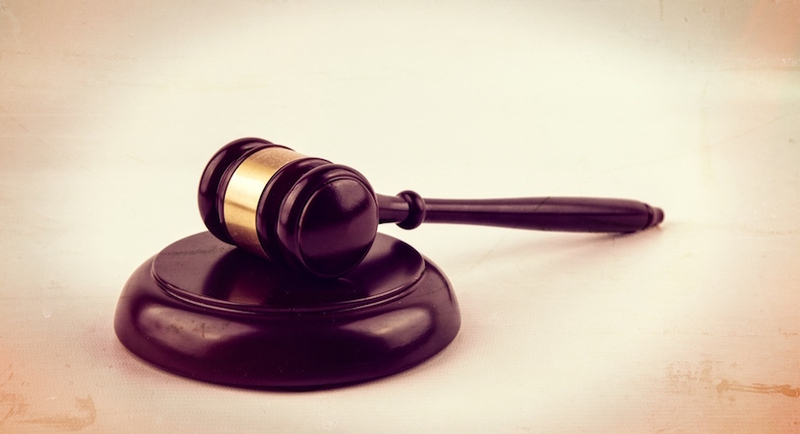 In the second part of Politicsweb's three part analysis of the Coligny trial, Gabriel Crouse takes a deep dive into what the port mortem tells us. 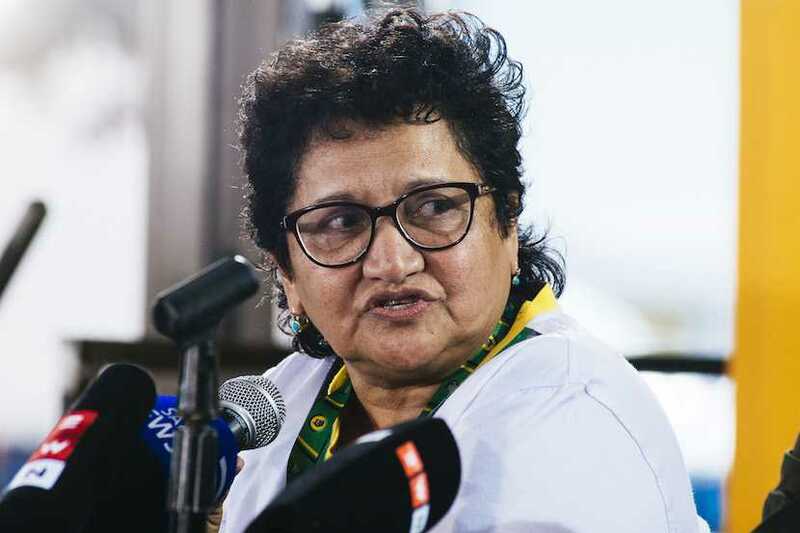 The ANC has long claimed that every successive national election has given it ‘an overwhelming mandate from our people’ - says Anthea Jeffery. 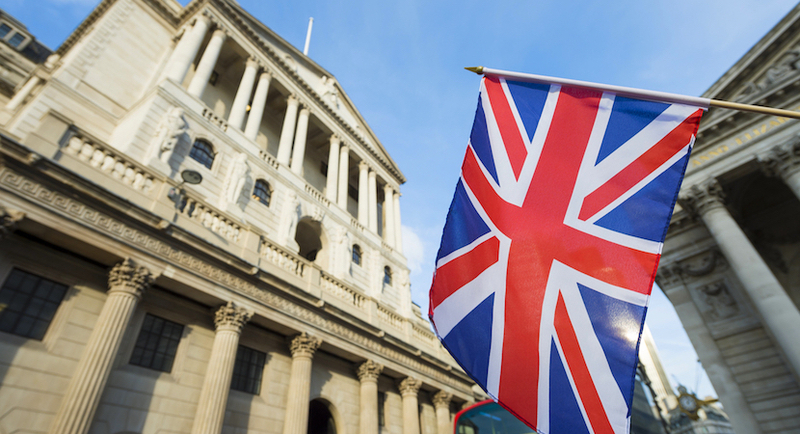 With the falling pound the UK tourism market is booming, find out how recent tax changes are making holiday rental property more profitable than buy to let property. 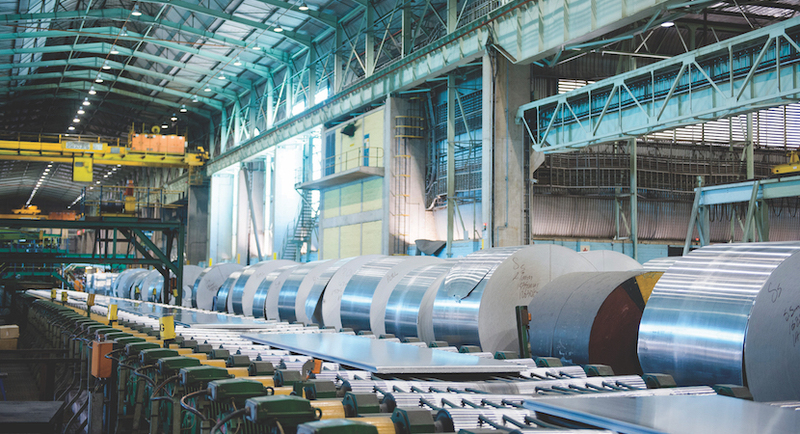 Despite record production, aluminium products maker Hulamin is reducing the value of its assets by a combined R1.45bn. 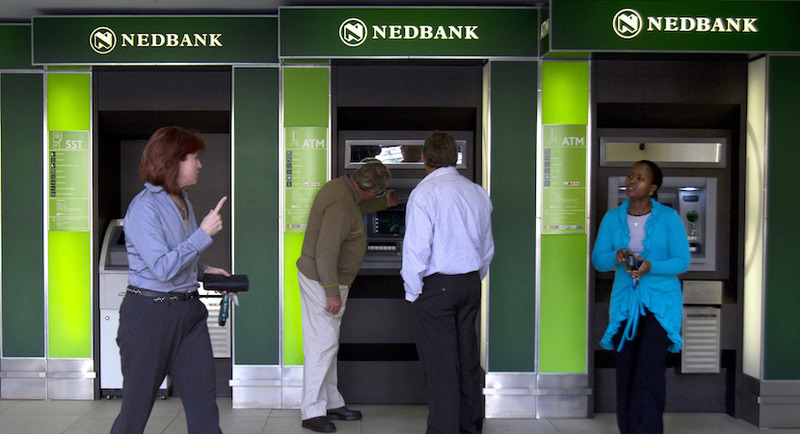 Nedbank has benefitted from a turnaround at its Ecobank Transnational International associate as growth in its home market continues to stagnate. 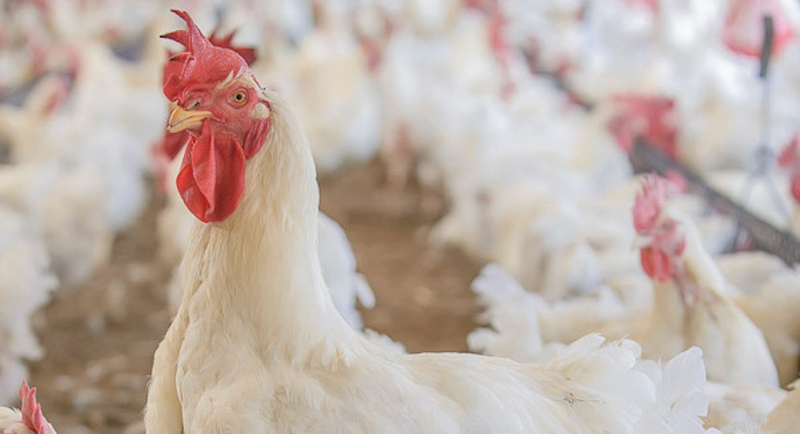 RCL Foods says the local market has been flooded with imports of chicken, mainly from Brazil and America, leading to oversupply. The UK’s reputation for bureaucracy can be quite daunting for businesses looking to relocate, but it’s actually quite easy to start a company. 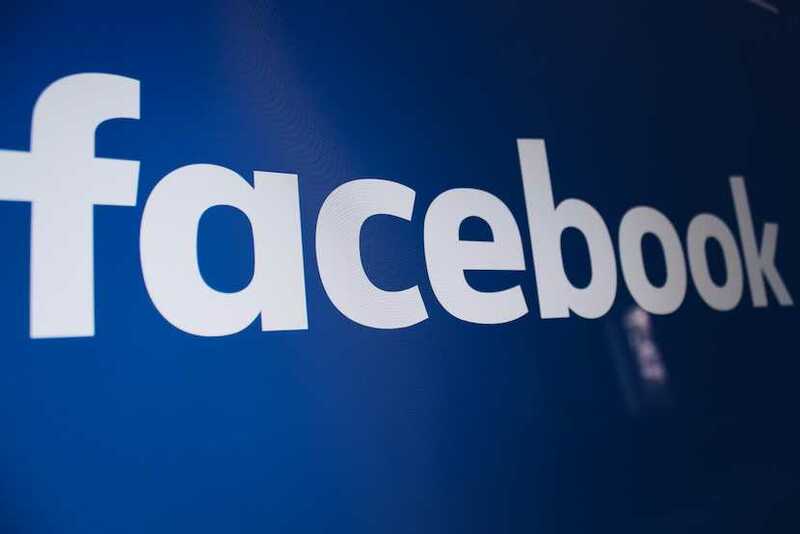 While some world leaders believe Facebook is an important medium to reach their followers, the leaders of Southern Africa are not keen users. In his regular column, Simon Lincoln Reader - a Saffer based in London - ponders how often the race card is pulled to conceal dirty deeds. 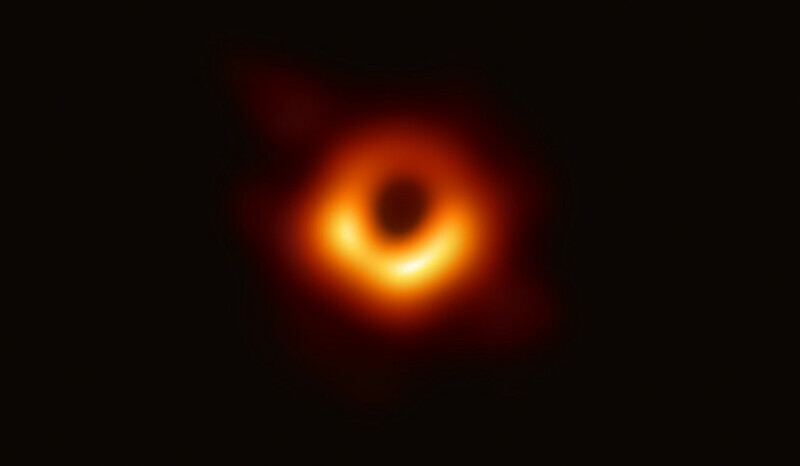 A black hole is a region of space whose mass is so large and dense that not even light can escape its gravitational attraction. Subscribe to our Newsletter to get daily updates on local affairs, with a global context.